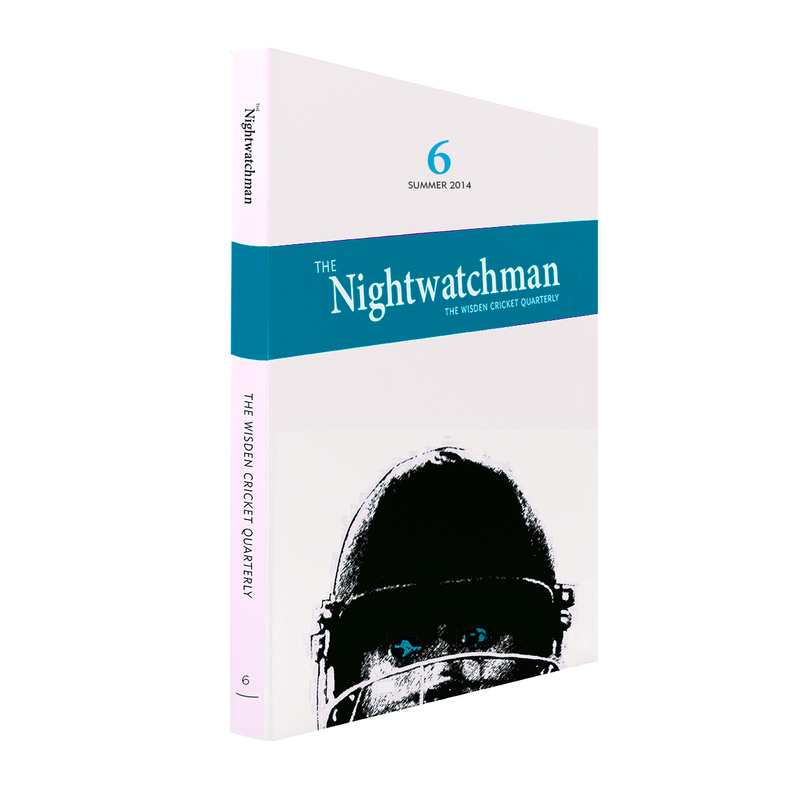 Order your copy of the sixth issue of The Nightwatchman now. LIMITED STOCK – Complete your collection by ordering Issue 6, a Lord’s special, now. A free e-book copy is ready for you to download now and we’ve thrown in a free copy of Issue 1. 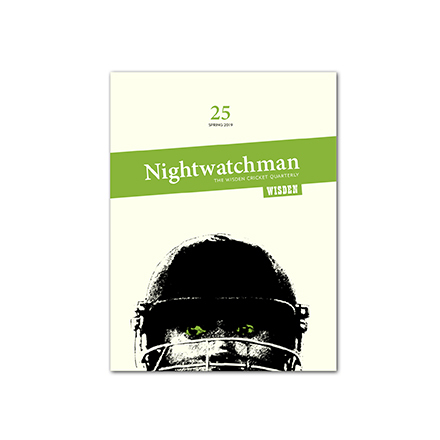 These are available in a variety of formats suitable for Kindle, Android, iPad and iPhone devices. See the FAQ menu for more details.